Unlock your Oracle Forms applications with a custom web app. Our software development team recently met with a prospect who uses Oracle Forms for a business-critical quoting application used by their entire nationwide sales team. Our architects knew exactly what this business needed in order to meet the prospect’s goals, and set to work on a prototype that would improve the sales team’s overall ability to generate quotes. Utilizing Oracle ADF and Alta UI graphical components, our architect was able to quickly turnaround a new option for our prospect. 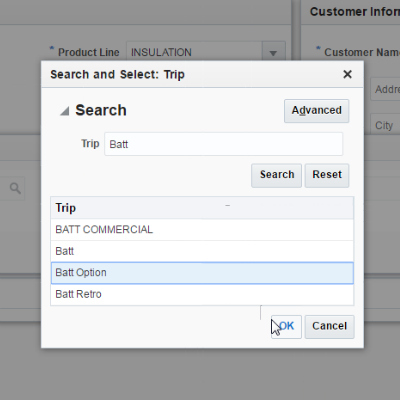 This web application case study shows how our team can solve many of the problems inherent in Oracle Forms-based legacy applications. One of the major wins from this web application case study was shortening the length of time it would take the prospect’s sales team to generate sales quotes. By improving the workflow, cutting down data entry, and making the screens more intuitive, this new web application prototype can accomplish that goal. 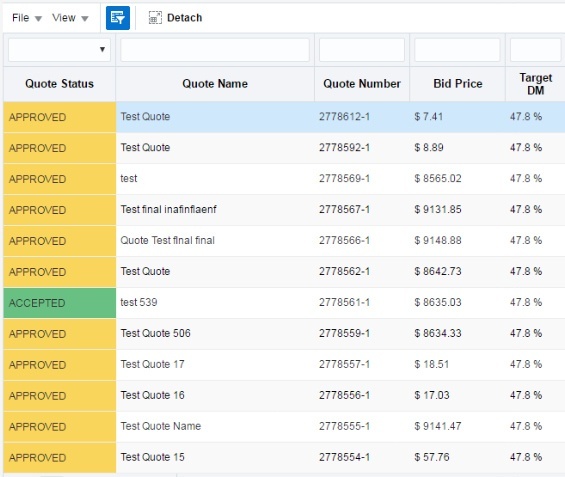 Because sales quotes can be generated faster and more efficiently, this new web application increases the potential for revenue. This particular prospect generates more than 5,000 quotes per week, which means that now their capacity to generate quotes has improved even more. The prospect’s existing Oracle Forms application was cumbersome with lots of data entry. It wasn’t user friendly, meaning that it took extra time and effort to train new employees. Now, using a more modern design methodology, the resulting web app prototype is intuitive and can be utilized by most new employees with little training needed! 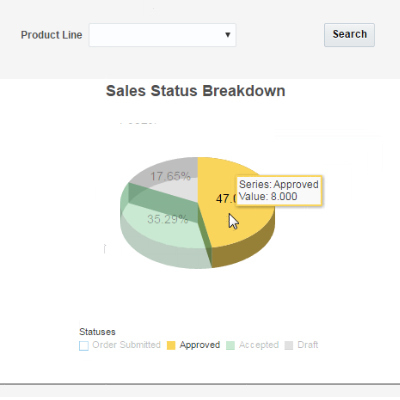 The goal of this screen is to consolidate the multiple Oracle Forms data fields into a useful sales dashboard. This is appropriate to show the sales team their sales goals, how to meet estimates, and to easily produce figures and graphs for sales meetings and executives. The goal of this screen is to allow users to easily filter quotes and accounts. Users can quickly find info about existing quotes and their status. 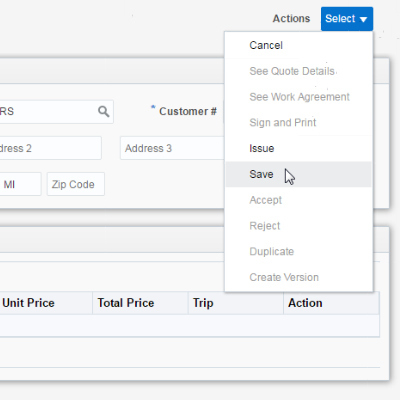 This information is all pulled from the existing legacy Oracle Forms application, then restyle and reformatted in a visually appealing and user-friendly way. 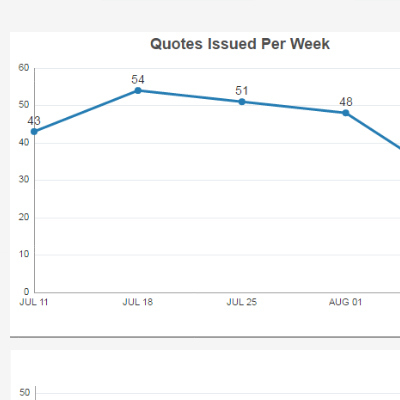 This feature displays weekly quotes and helps the prospect’s sales team visually see how to better meet their goals. 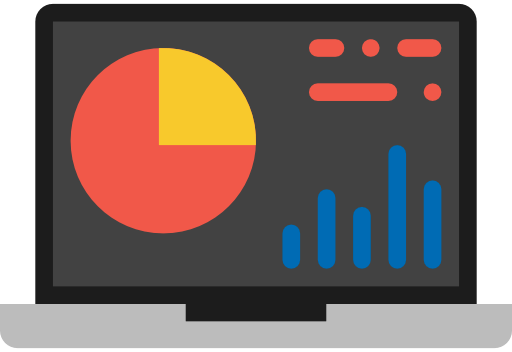 Utilizing a modern graphical interface, this web application prototype displays existing sales information in a useful way. With the new prototype design, the quote and account information stored in the database is easily accessible and searchable. The prospect’s sales team can save, export, and print quotes more easily and efficiently to meet their sales goals. Are You Our Next Web Application Case Study? Contact PITSS is you need help transforming your legacy applications. We bring modern architecture, years of expertise, and a full-stack software development team to solve your most complex challenges. Our team has helped businesses in every industry from financial services, to aviation, to retail and manufacturing undergo crucial, impactful digital transformation projects.